Disclosure: This post is sponsored by Credit Karma™. All opinions are my own. I recently heard about Credit Karma™ through a webinar where I learned what it is all about. I know how important your credit score can be for different things such as getting a job, credit cards, car payments and getting a mortgage. Once your credit score is down, it can be hard to get it back up. I think that it is important for everyone to have an idea what their credit score is. Your credit score is the most defining number if your financial health. It helps you either get approved or not approved for different things. Some companies even decide whether they will hire someone based on their credit score! By having a good credit score, you can get the best interest rates possible and save yourself money. Troy and I try not to take out loans if we do not have to. If we could not afford a credit card payment for example, we would not buy things unless we absolutely needed them. One example of when we took out a loan was when we bought a car for Troy about 4 years ago. The interest rate was very low (1.9%) so we took out the loan. Due to Troys good credit score, we were able to get this lower rate. 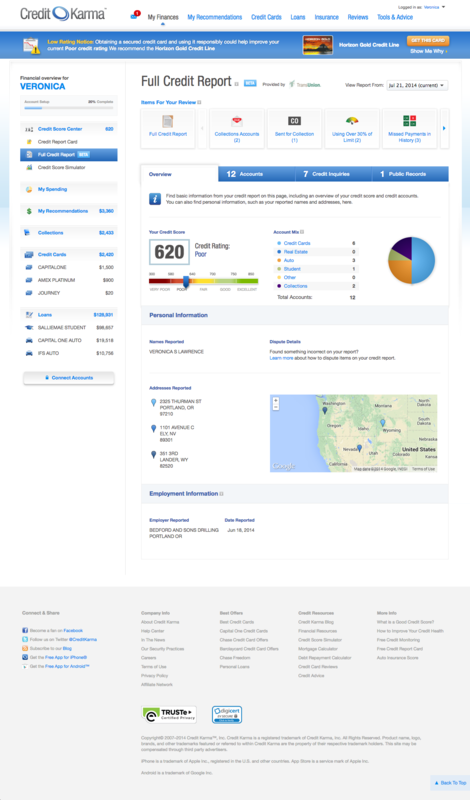 Credit Karma™ is a site that lets you know your credit score for free. This is great because a lot of sites make you pay for it. They want for you to be in control of your credit data. You will receive a report where you get your credit score sent to you weekly which includes credit monitoring. They will notify you of any major changes in your report which is awesome. This can also help with prevention of identity theft. 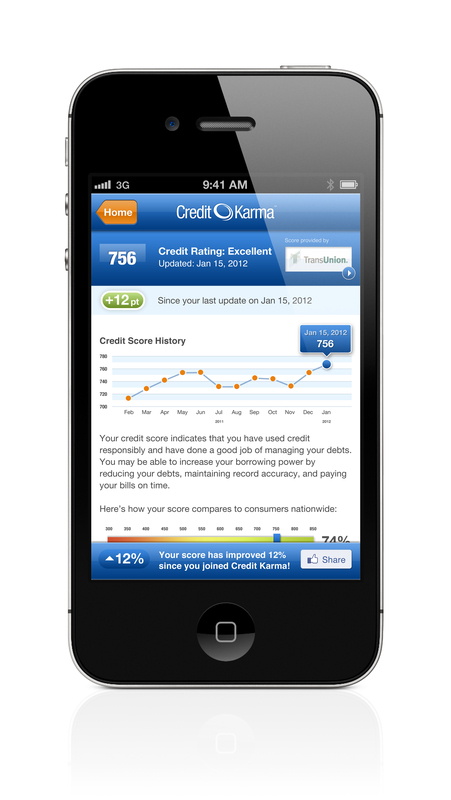 Credit Karma™ can match credit and personal finance profiles with financial products that make sense for you. They work with more than 100 lenders so that they have products that suit each person. You can also find your credit score on your phone as well as use the services that this company provides. They currently have more than 30 million members. They can do an analysis and let you know if you will be likely to receive credit approval or not. If you want to learn more about your credit, feel free to check out Credit Karma™.